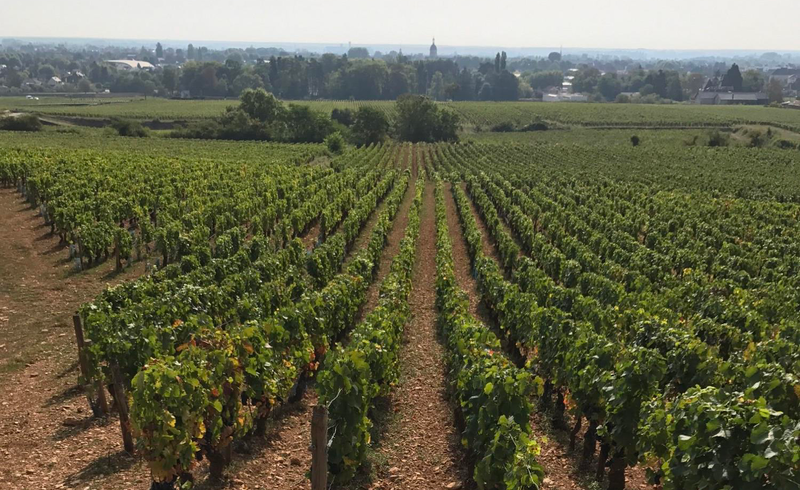 With so much history surrounding Burgundy, I was thrilled that my first trip to France would start here. As we walked through the streets in the heart of Beaune, I was fascinated by the exquisite 15th century architecture, specifically the Gothic design of the Hospices de Beaune. 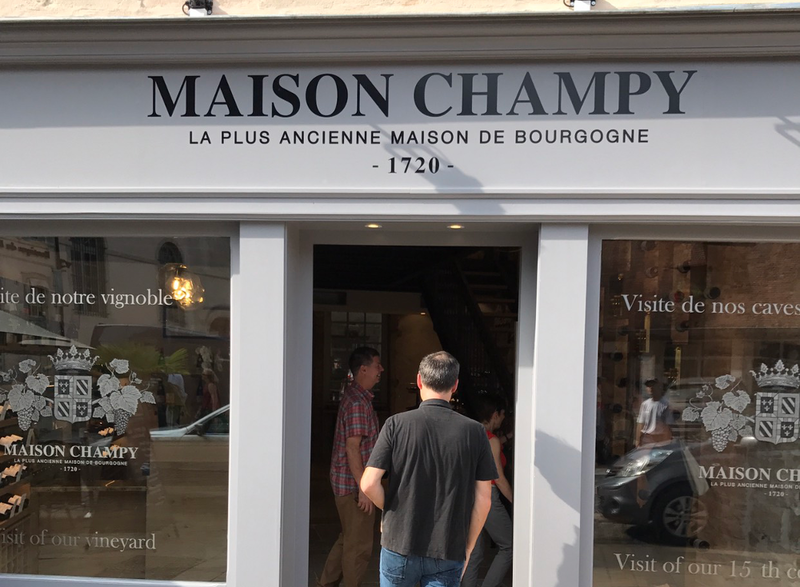 We had the pleasure to meet with Dimitri Bazas, the winemaker for Maison Champy. Founded in 1720, this is the oldest negociant in Burgundy. 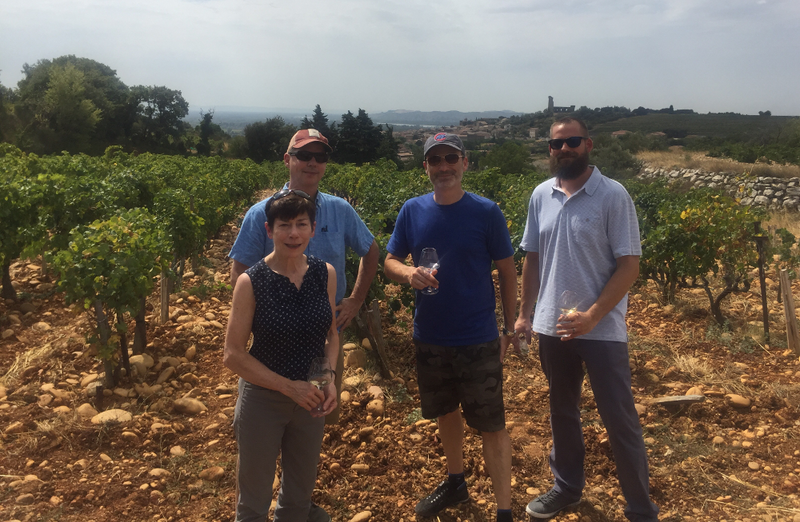 After tasting through the 2015 vintage, I was particularly impressed by the freshness, concentration and finesse these reds had to offer. 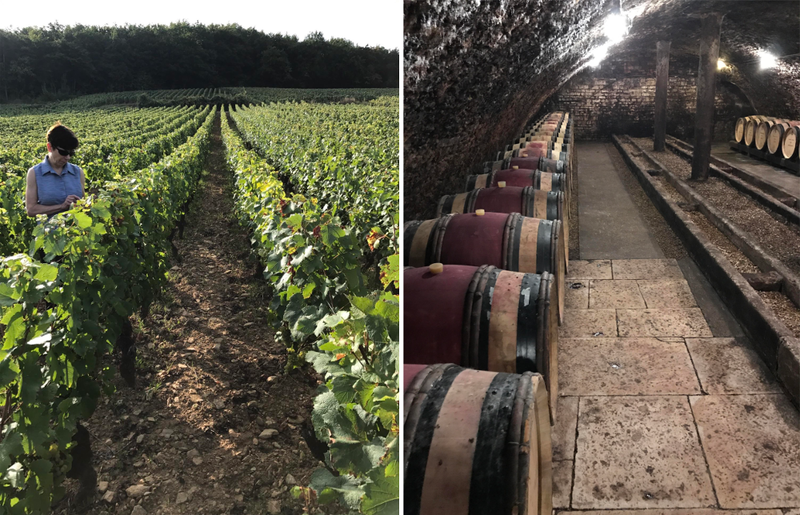 From their luscious ripe fruit, bright acidity, exotic spices and well-integrated tannins, these wines are approachable now and represent the greatness of Burgundy Pinot Noir. To cap off the day we had the opportunity to enjoy some classic French dishes, like mushroom and gruyere eggs en cocotte and charolaise. It made for the perfect pairing with the 2009 Corton-Charlemagne and 2008 Vosne-Romanee to close out our time in Burgundy. Check out the Whiskey Hotline for updates on new whiskey, tastings, sales and more! This is a guest post written by Ray Udvare, Wine Manager at Binnys Naperville.